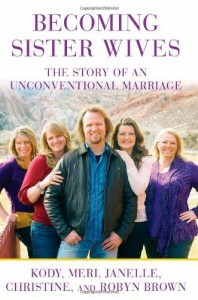 I wanted to read this book because I like the show Sister Wives. I thought this book would tell me of their family and how they make their family work. I didn't really learn anything new about them other than how Kody met all 4 of his wives. Kody does come off as a womanizer in this book. He talks about how he decided to add each wife to the marriage. He even admitted that he didn't have a romantic love for each one at first. I find that odd. I would not marry anyone if I did not share a mutal romantic love with that person. When you marry someone they are suppose to be your lover, best friend, your everything. It doesn't matter what religion you have..I feel everyone should marry that way. They may have an unconventional family and life. They make it work however. I don't care if someone agrees with their lifestyle or not. As long as they take care of their kids (which they do) then that is all that matters. The kids have 5 adults that love them unconditionally. Not all children have that. I did feel this book should of either talked more about how they make their family work or they shouldn't of wrote it. 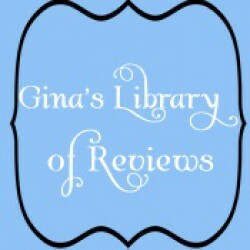 The book was just like a carbon copy of their tv show. Their season finale talked about this book and they made it seem like there were a lot of juicy secrets. I feel it was unfair to their fans and the public in general to not have any surprises. They already talked about the "juicy" parts in that interview about the book.